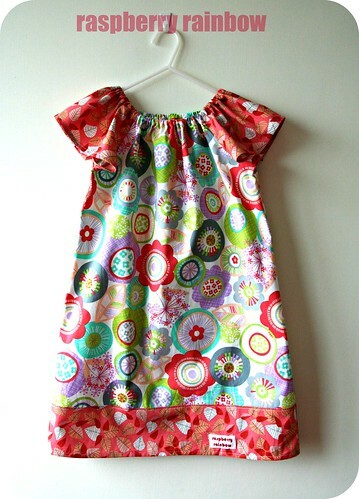 I have been very busy sewing lately. 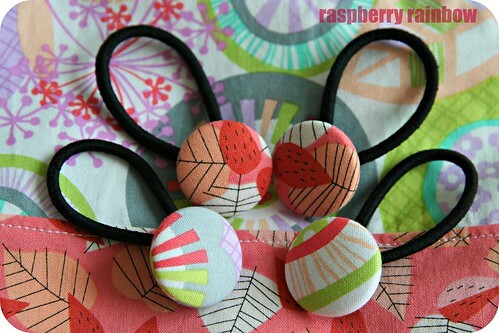 Of course, I have been making lots of zippered pouches and hair bobbles (I always have a small, or large, pile of zippered pouches on the go). I have had a few custom orders from lovely friends and family, I really appreciate the support they have given me and that they love my creations. 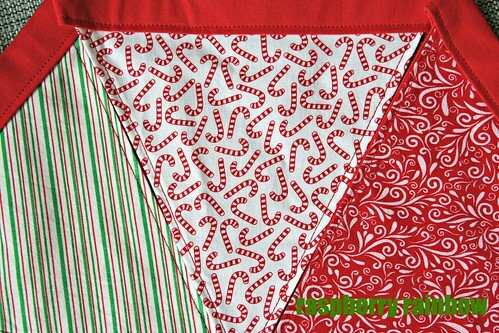 Today I also added some Christmas bunting to my shop. Right. I best get cracking on finishing some more hand made Christmas presents. I hope to gift mainly hand made presents this year, and not just my creations. I have been buying hand made items online throughout the year and stashing them away. There was even a hand made market a few weeks ago held in Hong Kong. It was a lovely surprise to see that hand made is getting more exposure here in HK. I bought lots of lovely hand made goodies. I can't show you them until after Christmas, I want them to be a surprise to their recipients. That is such a beautiful dress. Any little girl would love it I'm sure. That dress is so cute. The fabrics are perfect together. Hi Cat, the fabric combination is perfect. I love that modern retro look and the colours are gorgeous. You have been very industrious and are very well organised for the Christmas season it appears. I have had lots of presents to buy and make lately but haven't made or bought many for my own family, though the Canadian presents were posted today and I included a bag I'd made for my daughter.